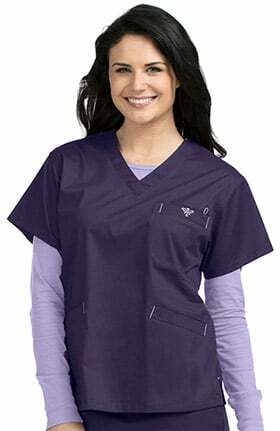 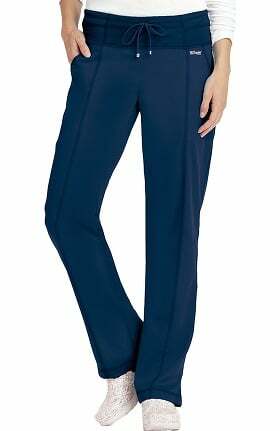 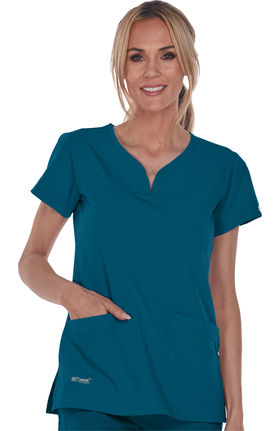 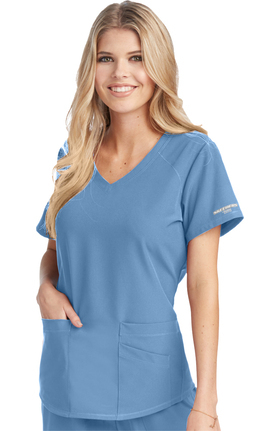 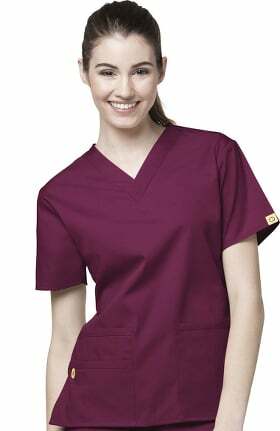 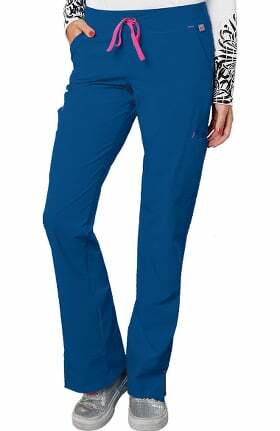 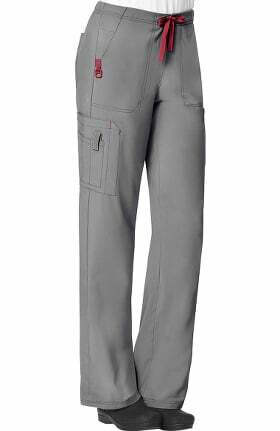 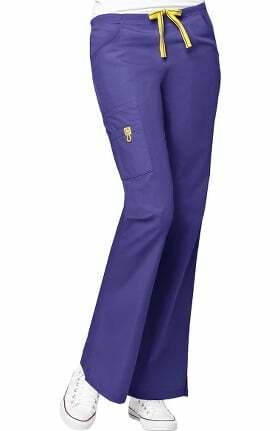 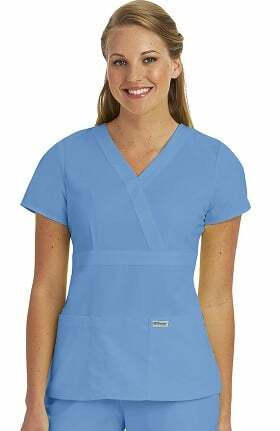 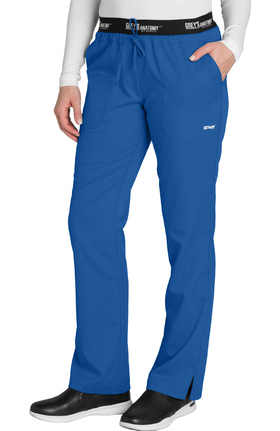 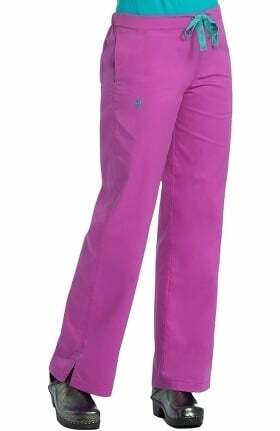 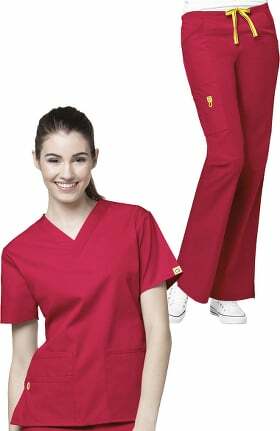 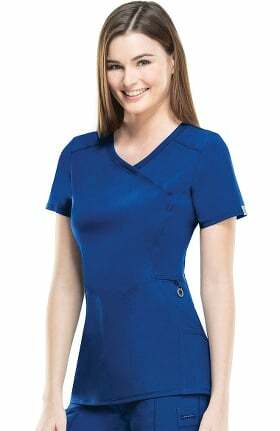 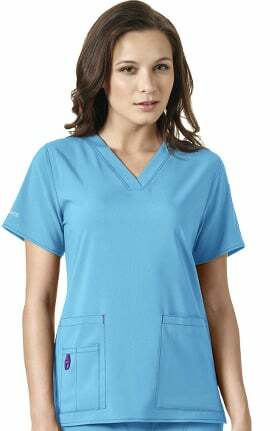 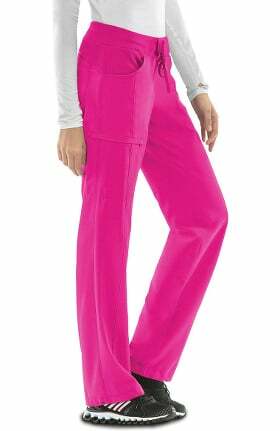 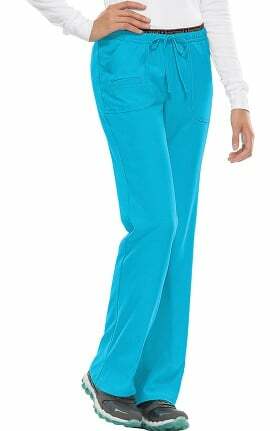 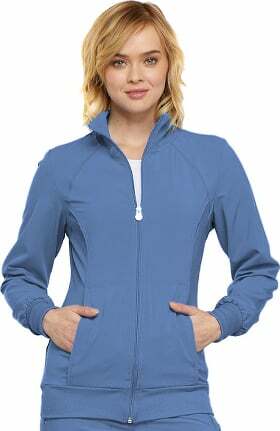 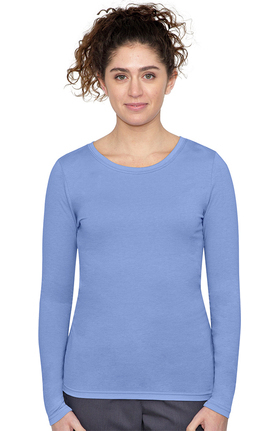 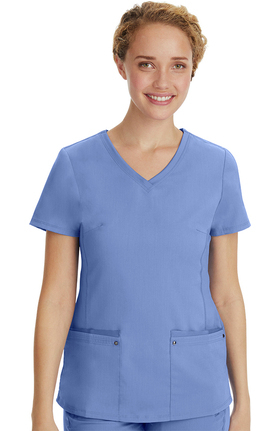 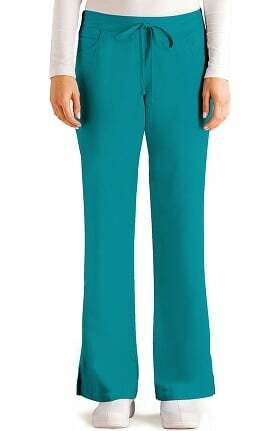 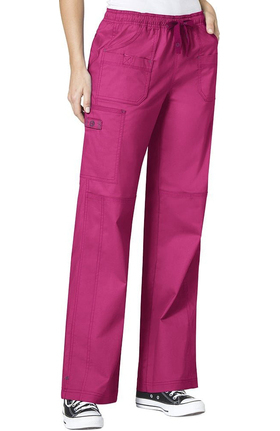 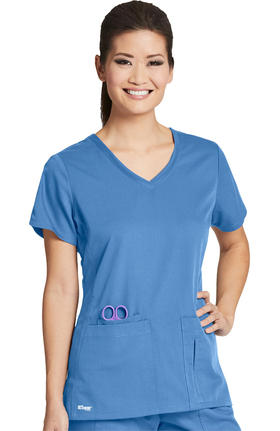 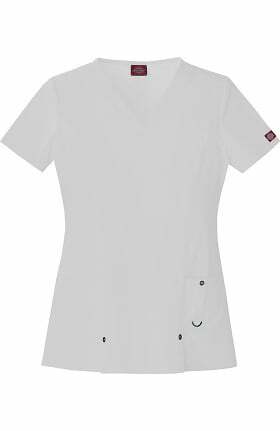 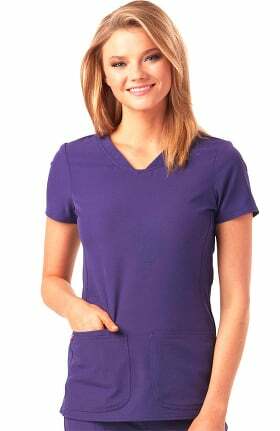 Update your work look with our junior fit scrubs, designed to enhance your figure. 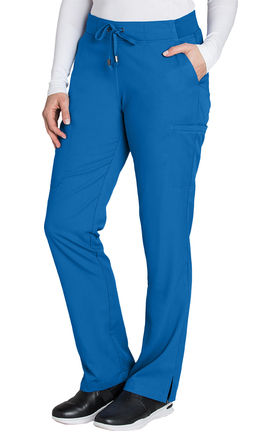 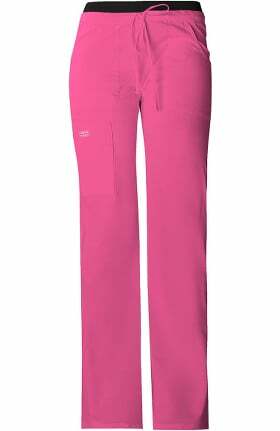 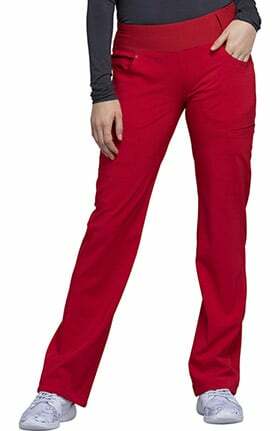 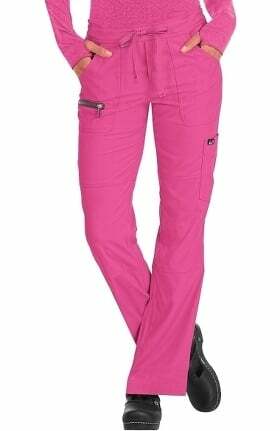 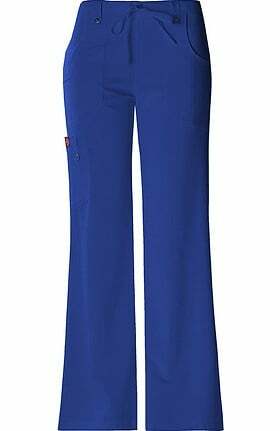 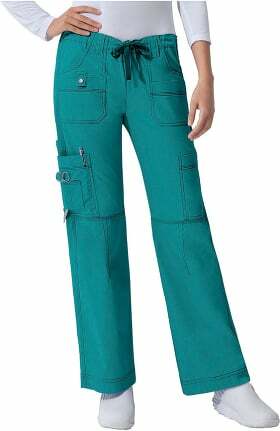 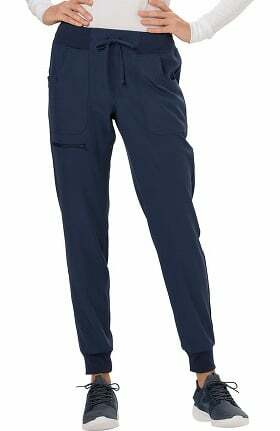 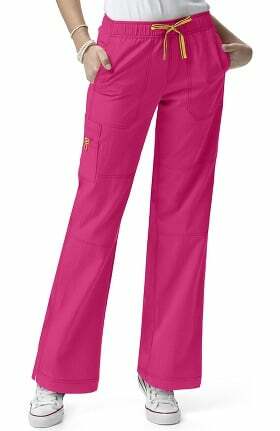 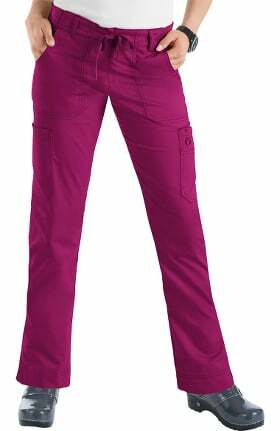 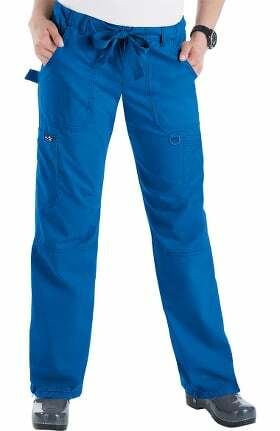 Shop our huge selection of junior size uniform pants. 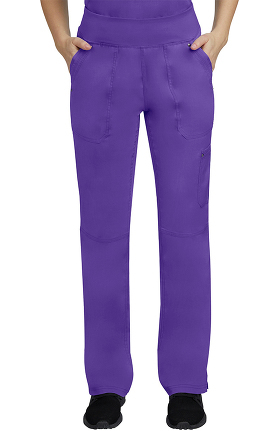 Get super-easy returns!